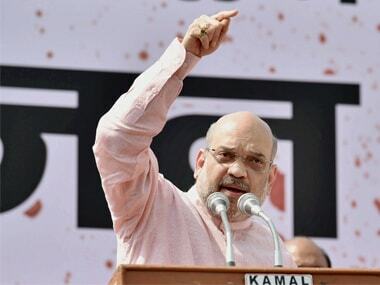 Addressing a rally at Ratlam in poll-bound Madhya Pradesh, BJP president Amit Shah Saturday once again described infiltrators as "termites" and promised to drive them out. 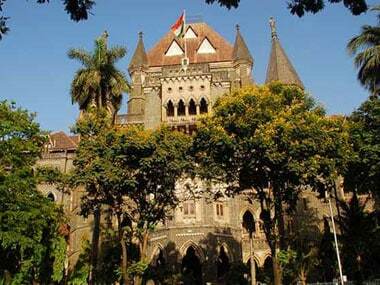 The Bombay High Court had earlier directed MMRCL to file an affidavit stating that it was cutting only those trees at the suburban Aarey Colony for which it has permission. 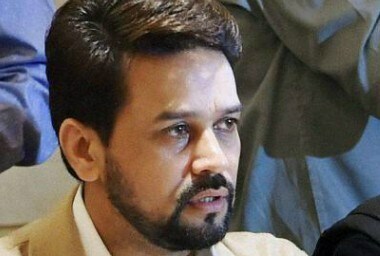 Anurag Thakur, a key voice of the party in the Lower House, was president of the BJP's youth wing. 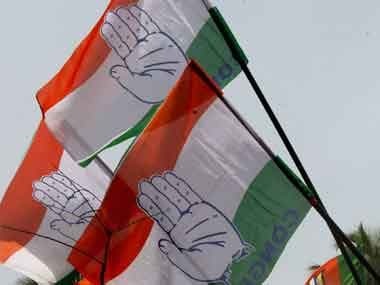 In a dramatic turn of events ahead of the 2019 General elections, Congress' Raebareli MLC Dinesh Pratap Singh and his brother Rakesh Singh have quit the party. 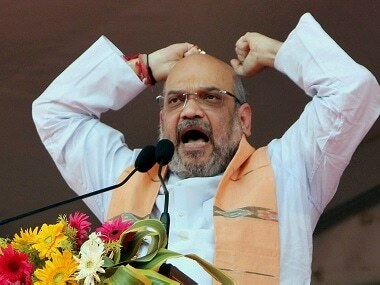 The duo accused the party high command of being indifferent to local leaders. 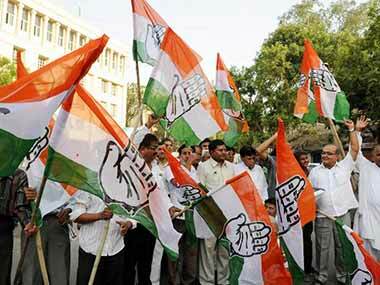 Congress MLC from Raebareli Dinesh Singh and his brother Rakesh (who is also the Congress MLA from Raebareli) quit the party. 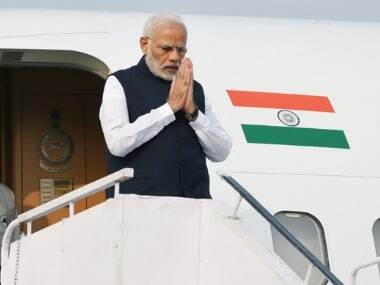 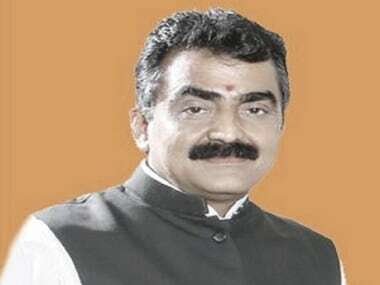 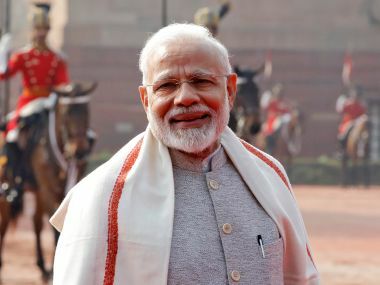 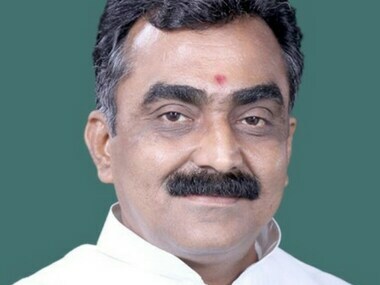 A BJP member in Lok Sabha claimed the Narendra Modi government has fulfilled the dream of Mahatma Gandhi's dream of a clean India in three and a half years, which the Congress could not do in nearly six decades of rule.